It is widely believed that economic reforms widen inequalities in societies which are already highly unequal and the impact of economic reforms on social sectors, particularly in developing economies like India, has therefore been a subject of great concern These economies, it is argued, face the double problem of poverty, deprivation and inequality on the one hand and cutbacks in fiscal expenditures (to prune budgetary expenditures) on the other. 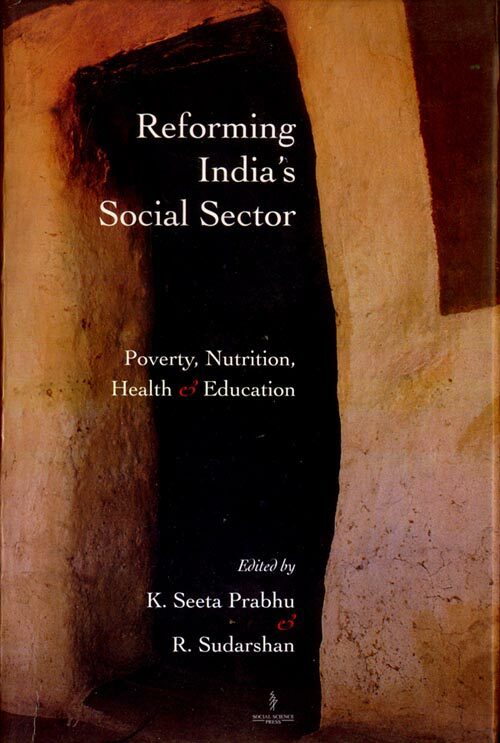 This book addresses this problem, drawing out the debates in each of the themes of poverty alleviation, nutrition, health and education with the use of theoretical and empirical analysis. 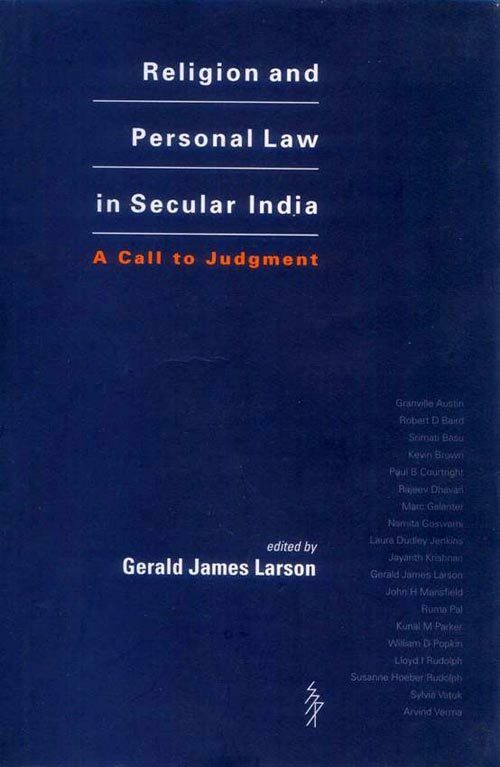 This book provides a comprehensive look into the issues and challenges that India faces as it tries to put a uniform civil code into practice. Scholars representing a wide range of disciplines, from both North America and India, provide perspective on complex issues of multiculturalism that characterizes Indian society and identities. Readers seeking a deeper understanding of Indian history and culture will find a sensitive handling of the tensions between religious law and the claims of a modern, secular state in this timely volume. 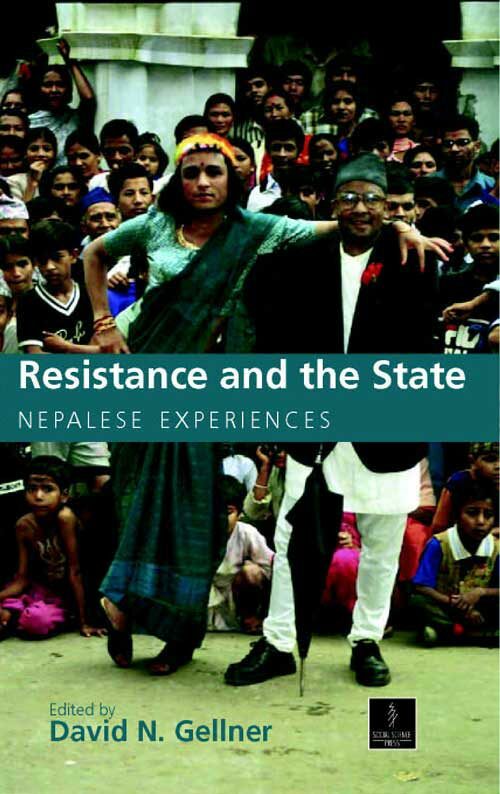 Resistance and the State: Nepalese Experiences uses ethnographic case studies to explore healthcare programmes, forestry, national parks, political parties, and ethnic revivalism. 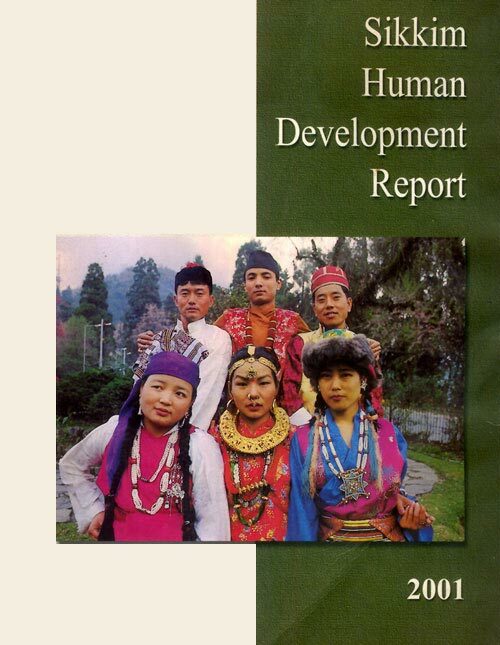 This fascinating and readable book also gives a graphic description of conflicts over the interpretation of history, and various perspectives on the Maoist insurgency that has taken control of large parts of rural Nepal since 1996. This is arguably the longest and most widespread Marxist rebellion that South Asia has known. 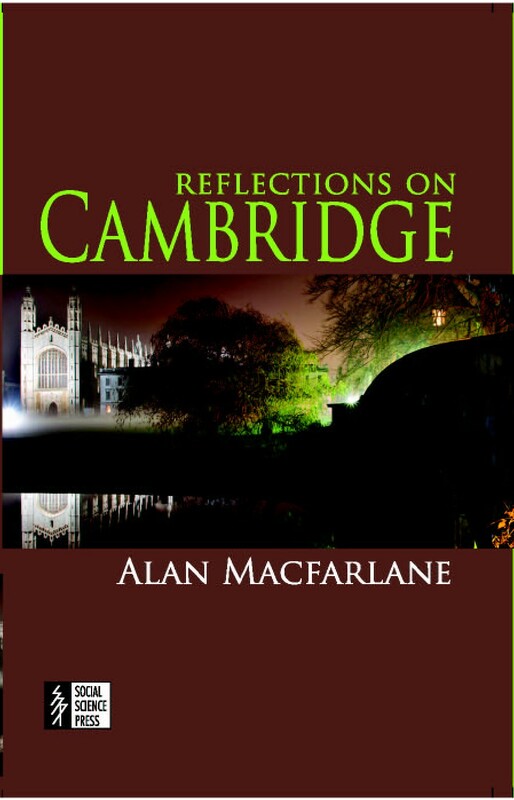 The contributors to this volume illuminate the complex relationship — sometimes wary, sometimes accommodative, and sometimes violent — between a modernizing, developmentalist state, and the people it professes to represent and benefit. This book will be of immense value both to experts — political scientists, historians, sociologists, and anthropologists — and to the general reader. In Savage Attack: Tribal Insurgency in India the authors ask whether there is anything particularly adivasi about the forms of resistance that have been labelled as adivasi movements. What does it mean to speak about adivasi as opposed to peasant resistance? Can one differentiate adivasi resistance from that of other lower castes such as the dalits? 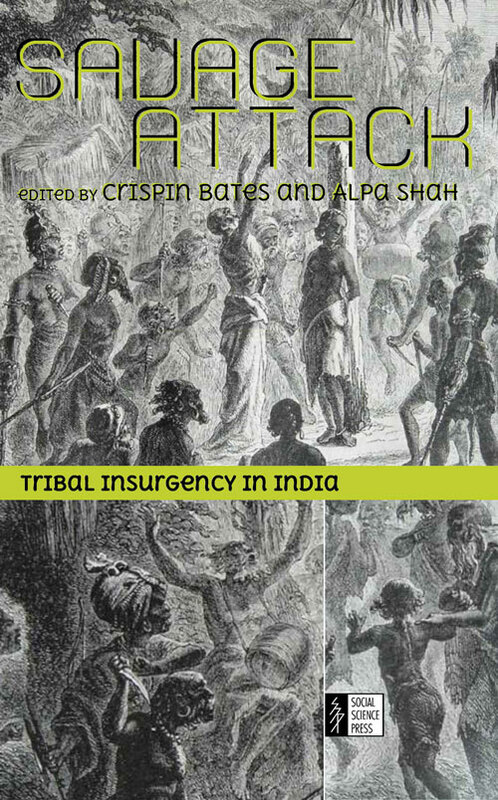 In this volume the authors move beyond stereotypes of tribal rebellion to argue that it is important to explore how and why particular forms of resistance are depicted as adivasi issues at particular points in time. Interpretations that have depicted adivasis as a united and highly politicised group of people have romanticised and demonized tribal society and history, thus denying the individuals and communities involved any real agency. Both the interpretations of the state and of left-wing supporters of tribal insurgencies have continued to ignore the complex realities of tribal life and the variety in the expressions of political activism that have resulted across the length and breadth of the Indian subcontinent. 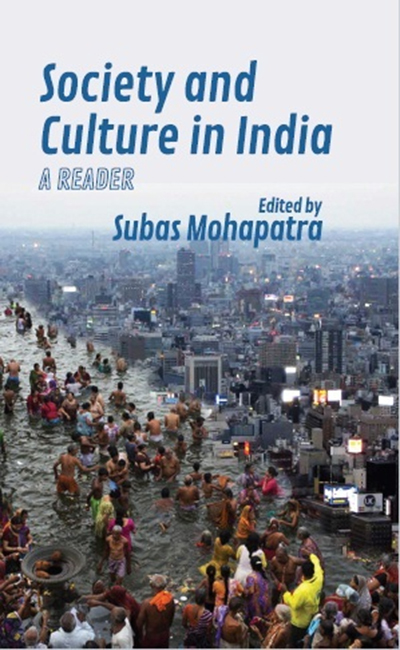 Society and Culture in India is a collection of eighteen carefully chosen essays written by internationally famous sociologists whose work is on India. It has been designed to take the reader through the discipline of Sociology to get an understanding of the complex nature of Indian society. 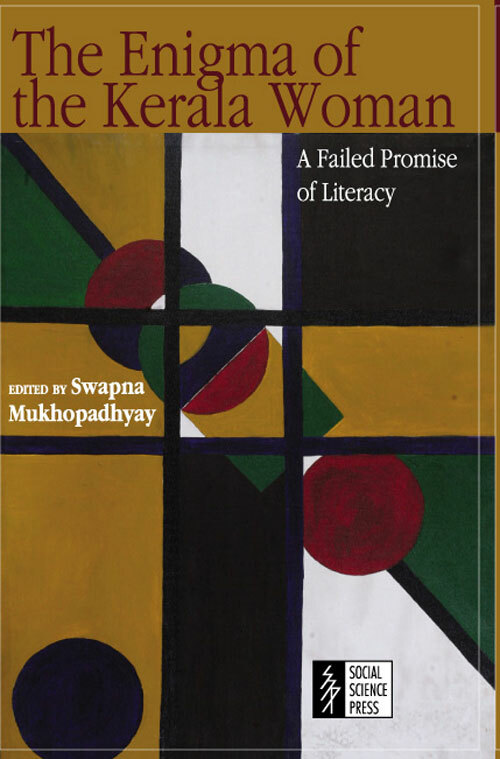 The editor of the volume, Subas Mohapatra has very perceptively grouped the various readings in the book under five main heads, they are: ‘An Introduction to Sociology and Pioneering Sociologists’, ‘Sociology of Caste Past and Present’, ‘Rural and Agrarian Society’, ‘Poverty and Development’ and ‘Contemporary Social Issues’. The essays in this book dwell on several separate subject areas of sociology. This enables the Reader to provide a comprehensive view of the discipline of sociology itself as well as the society it tries to understand. 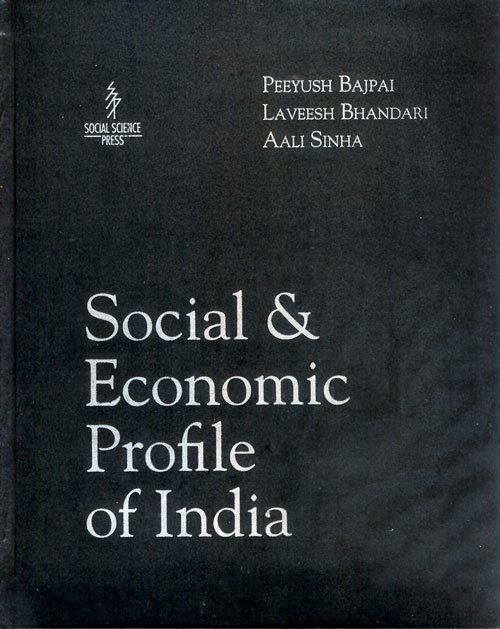 Some of the main concerns of this book are: growth and development of sociology in India; changing nature of caste, village and rural society; sociological analysis of poverty and contemporary issues associated with civil society; gender inequality and secularism and communalism. The Reader does not try to be thematically exhaustive but it nevertheless enables one to see order beneath the everyday confusions of life in India. A cruise along the streets of Chennai – or Silicon Valley – filled with professional young Indian men and women, reveals the new face of India. In the twenty-first century, Indians have acquired a new kind of global visibility, one of rapid economic advancement and, in the information technology industry, spectacular prowess. 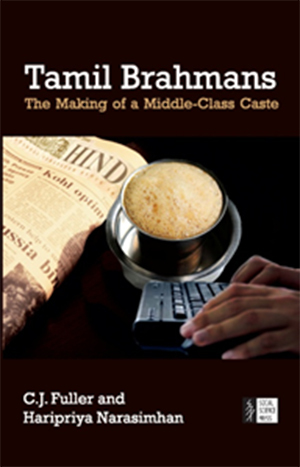 In this book C.J.Fuller and Haripriya Narasimhan examine one particularly striking group who have taken part in this development: Tamil Brahmans – a formerly traditional, rural, high-caste elite who have transformed themselves into a new middle-class caste in India, the United States, and elsewhere.